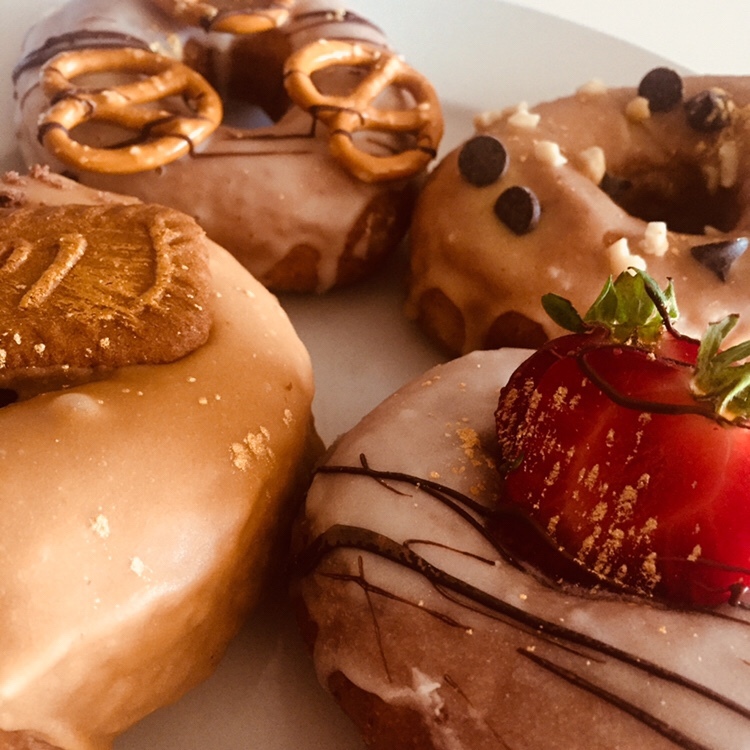 Donut miss this vegan craze! 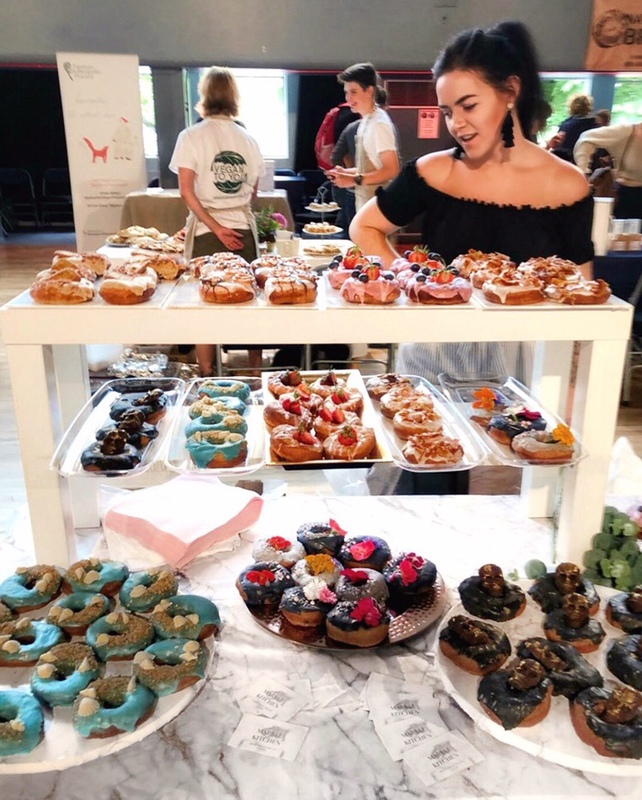 There’s a bit of a craze sweeping the Exeter vegan community at the moment – so I thought it was my duty to investigate – for you of course. 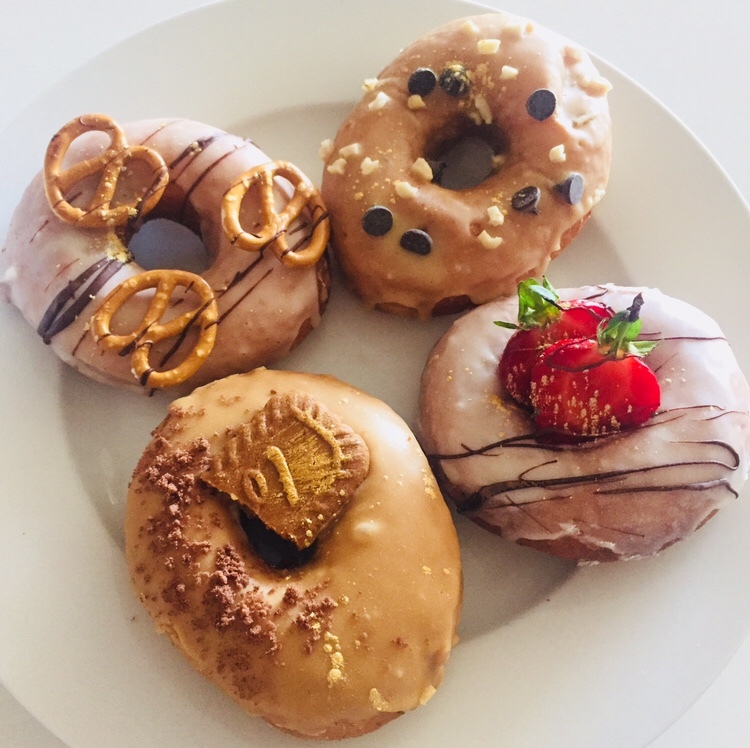 I am totally selfless as you know, especially when it comes to vegan donuts! 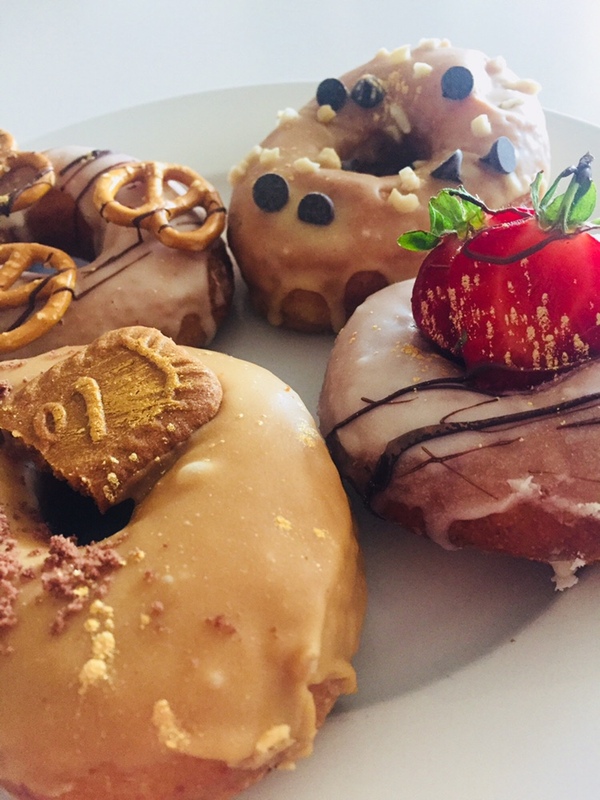 Thanks to the lovely Megan (above) from The Marble Kitchen for letting us sample some of her simply stunning vegan donuts recently. 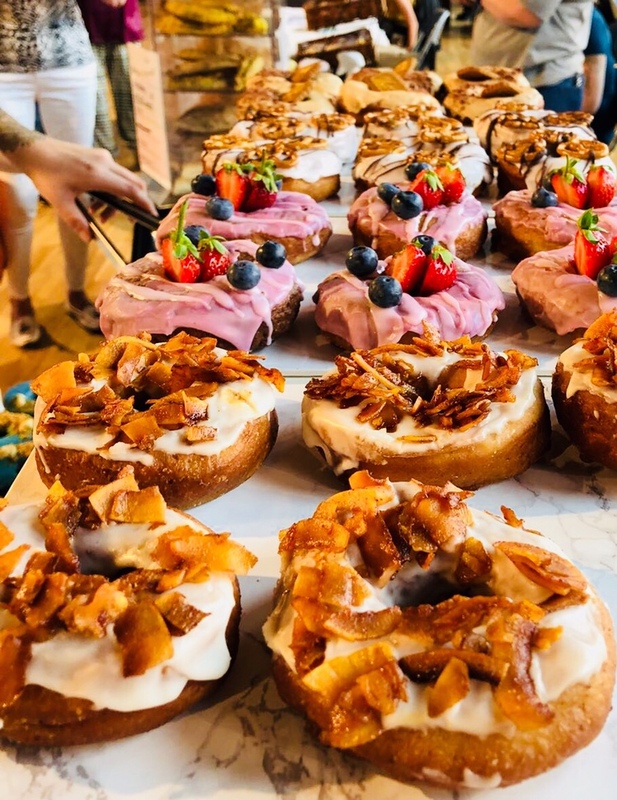 As you can see from the photos on here and please do check out more on Megan’s Instagram account they really are the most attractive eye-catching pieces of work and tasty too! 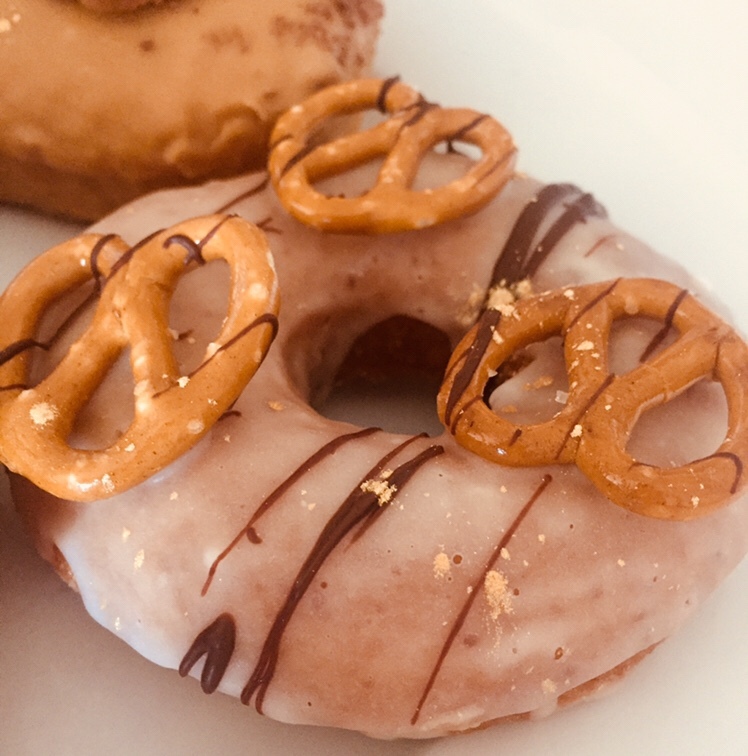 Thanks again to Megan – trying out her lovely donuts was a real treat and I wish her so much success with her beautiful creations and her passion for it all too – it just shines through. Pop over to Facebook now and see Megan’s latest designs. 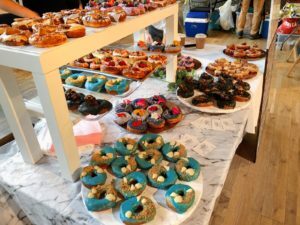 Previous post: Vegan Skincare Offer for SSV followers!